HVAC installations from A to Z. 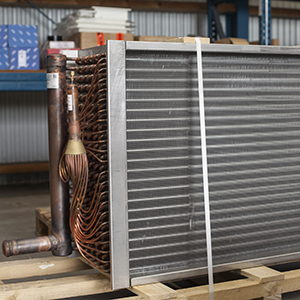 From extremely cold to tropical, humid environments, an air conditioning system ensures a comfortable indoor climate. 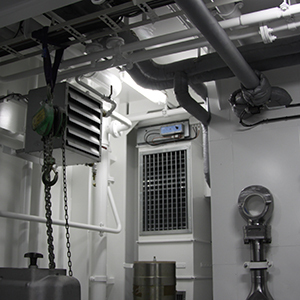 We manage your system from the design stage to project specification and commissioning. 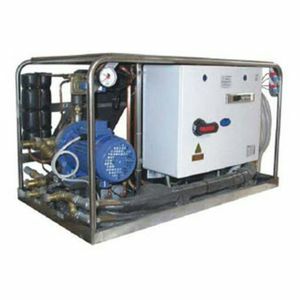 There are several systems that can be adapted to specific situations, from simple installations with Venco units (fan convector) to extended units with heat recovery systems. You have the option of selecting a very simple control or an extended control on remote. Everything is possible. When making your choice, we assist you with our expert advice. Based on the calculations and volumes, the air conditioning units are custom-made, from simple and functional to extended systems with heat recovery. 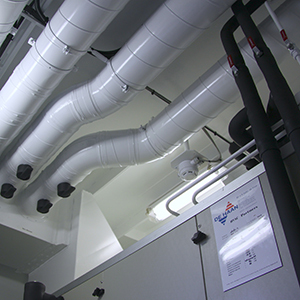 Air duct and pipework is efficiently installed in tight spaces. This provides a short lead time and lower price. The delivery and commissioning is handled by our own professionals.